Capt. 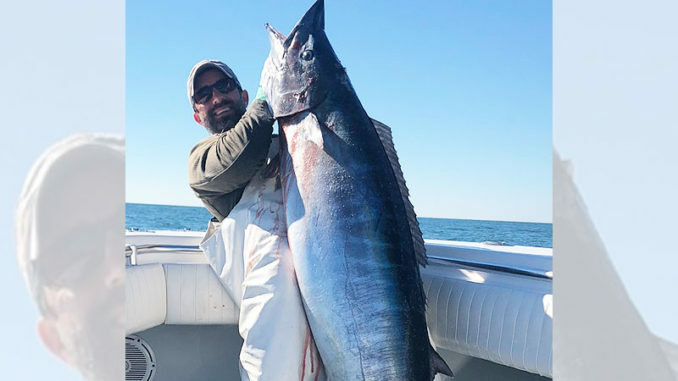 William Wall, with Pelagic Charters (225-454-5365), said now through about April is prime time for catching some impressive wahoo out of Venice. The big wahoo pictured here weighed more than 90 pounds, and was caught in early January. 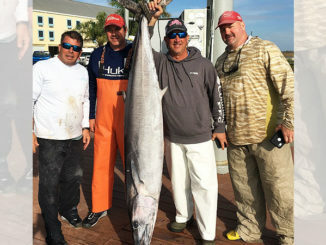 Last year, Wall’s clients reeled in a 105-pounder, as well as a 116-pounder in 2017. 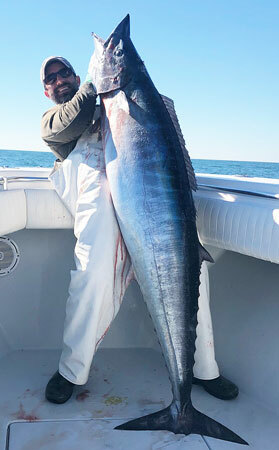 He’s a fan of the Rapala X-Rap Magnum deep-diving trolling lures when targeting big wahoo.